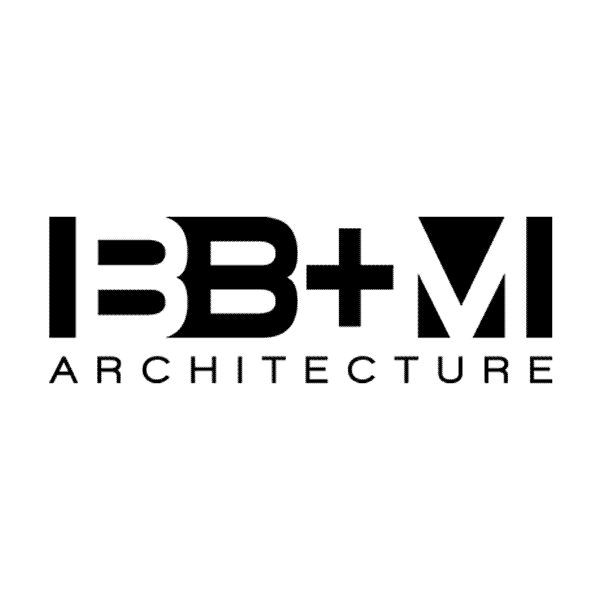 Ambitious designs are built on strong foundations. Harbor Compliance provides comprehensive management of architecture licensing for your firm and professionals. Partner with us to ensure that your firm always has the licenses you need to support your loftiest plans. 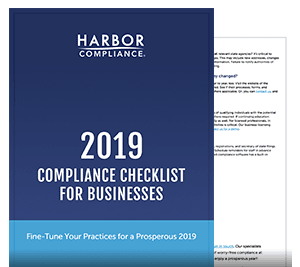 Whether you need a handful of licenses or a thousand, Harbor Compliance manages the entire licensing process for you, from preparing applications to tracking renewals. And that’s just the beginning. Our licensing support goes far beyond professional boards. We tailor solutions to position your firm to bid on opportunities, expand into new territories, and keep your competitive edge. When you partner with us, you’ll have a dedicated team of compliance specialists to navigate every project. As an extension of your staff, our specialists provide expert guidance, responsive support, and fast service. While your competitors struggle with gaps in their licensing due to issues such as staff turnover, we’ll help you maintain continuous good standing. And you’ll be able to oversee all of your licenses in real-time through our proprietary compliance software. 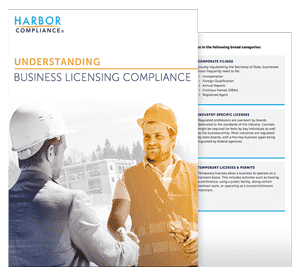 Take your business to new heights with licensing services from Harbor Compliance. In the Harbor Compliance system, everything is very easy. Checking on a license, viewing our status, tracking payments. It’s so simple.